AeroMobil. Beautiful flying car. Beautifully integrated. Transforms in seconds from an automobile to an airplane. Gives you freedom to move. AeroMobil is a flying car that perfectly makes use of existing infrastructure created for automobiles and planes, and opens doors to real door-to-door travel. As a car it fits into any standard parking space, uses regular gasoline, and can be used in road traffic just like any other car. As a plane it can use any airport in the world, but can also take off and land using any grass strip or paved surface just a few hundred meters long. The current flying car prototype AeroMobil 3.0 incorporates significant improvements and upgrades to the previous pre-prototype AeroMobil 2.5. It is now finalised and has been in regular flight-testing program in real flight conditions since October 2014. 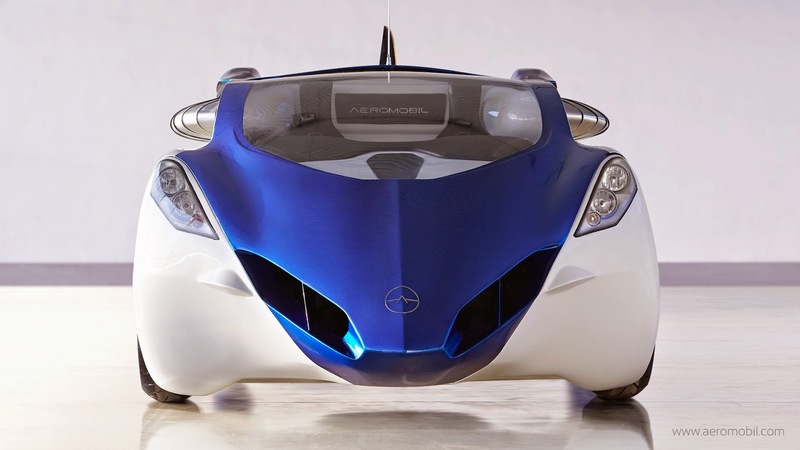 The AeroMobil 3.0 is predominantly built from advanced composite material. That includes its body shell, wings, and wheels. 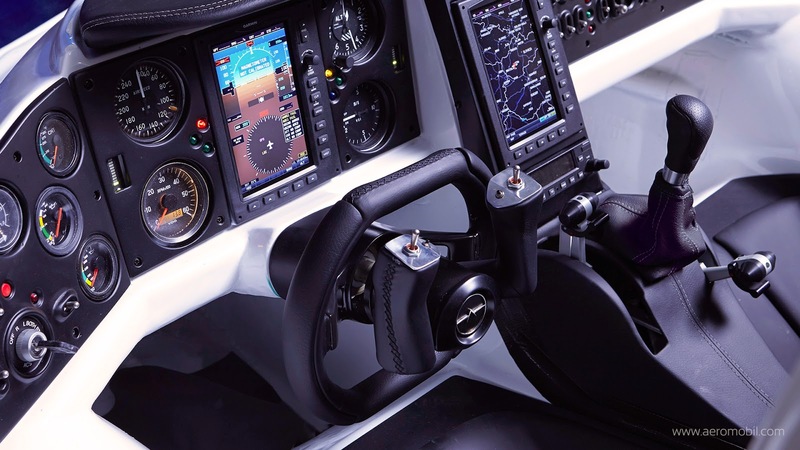 It also contains all the main features that are likely to be incorporated into the final product, such as avionics equipment, autopilot and an advanced parachute deployment system. AeroMobil 3.0 also implements a number of other advanced technologies, such as a variable angle of attack of the wings that significantly shortens the take-off requirements, and sturdy suspension that enables it to take-off and land even at relatively rough terrain.